Data centers vulnerable to climate change? 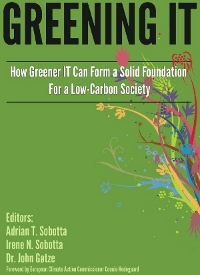 There is a vulnerable relationship between the environment, the power grid and data centers. For example last year in Texas, U.S.A, a state with data centers of several notable IT companies, including WordPress.Com, Cisco, Rackspace and Host Gator, nearly escaped rolling blackouts because of extreme weather conditions. Extreme heat led to extreme electricity demand for cooling equipment and the extreme drought led to production problems for the power generators because of shortage of cooling water. And this is not the only example. During recent warm, dry summers in 2003, 2006 and 2009 several thermoelectric power plants in Europe were forced to reduce production, because of restricted availability of cooling water. A recent study, published in Nature Climate Change, projects an increasing vulnerability of electrical supplies in the US and Europe because of climate-change. The combined impacts of lower summer river flows and higher river water temperatures and the legislative restrictions on the amount of water withdrawn for cooling and temperatures of the water discharged can lead to cooling-water scarcity. 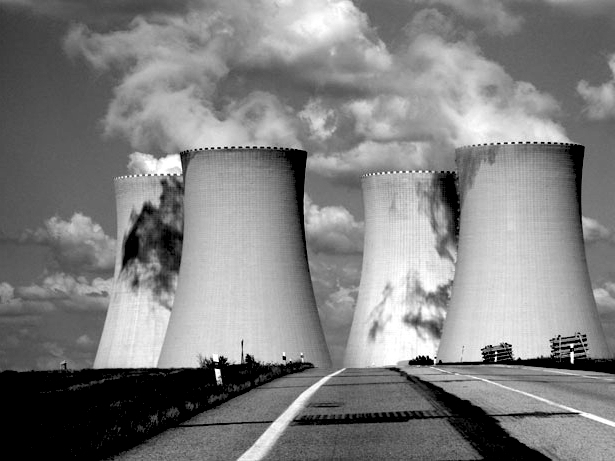 In the United States and Europe, at present 91% and 78% of the total electricity is produced by thermo-electric (nuclear and fossil-fuelled) power plants, which directly depend on the availability and temperature of water resources for cooling. Worldwide, freshwater withdrawals for cooling of thermo-electric power plants are highest in North America (224 km3/yr), followed by Europe (121 km3/yr), which together represent about 86% of the global thermoelectric water withdrawals. The research shows a likely decrease in thermoelectric power generating capacity of between 6-19% in Europe and 4-16% in the United States for the period 2031-2060, due to lack of cooling-water. The likelihood of extreme (>90%) reductions in thermoelectric power generation will, on average, increase by a factor of three. 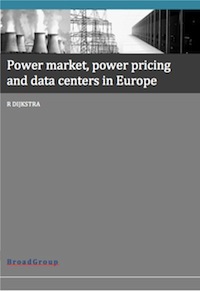 Disruption of power supply is a significant concern for the data center sector. Reduced production, or temporary shutdown, of several thermoelectric power plants, resulting in increased electricity prices and raising concerns about future energy security in a changing climate. 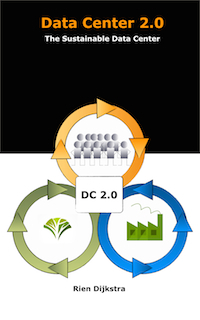 Data Center stakeholders should closely watch the current Climate Change discussions and Power Grid developments and make power or electricity management as one of their core work processes.